Its day of celebrations, Its day to value a special person, Who taught world the lesson of Self Confidence Its B R Abmedkar. 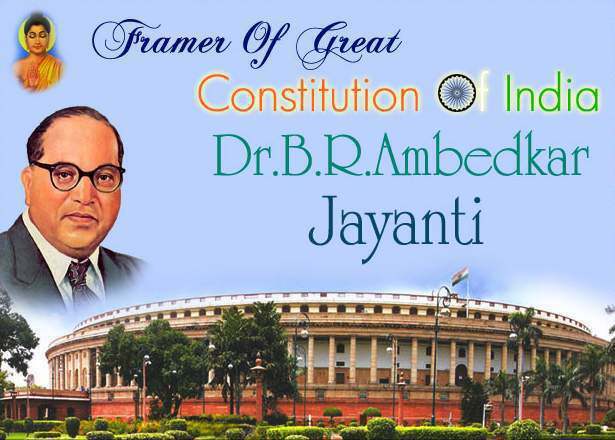 The Father of Indian Constitution ! 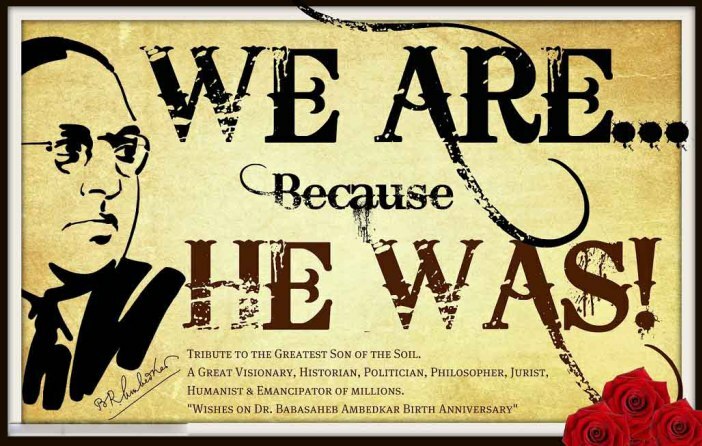 He was Indain Jurist, economist, Politician and a true social reformer. He got a law degree and various doctorates from Columbia University. Before Politician He was an economist, professor, and lawyer. He bring the reservation law in India for the lower caste communities. 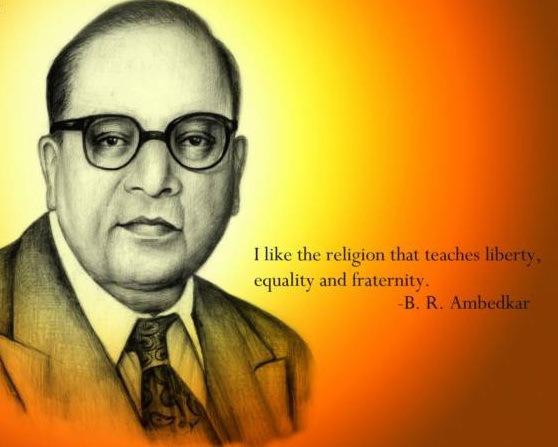 He Famous for his campaign against discrimination of Dalits . He was awarded with “Bharat Ratna” in 1990.